The Facts:In 2002, Gary McKinnon hacked the Pentagon and Department of Defence it the largest publicly disclosed military computer hack of all time. 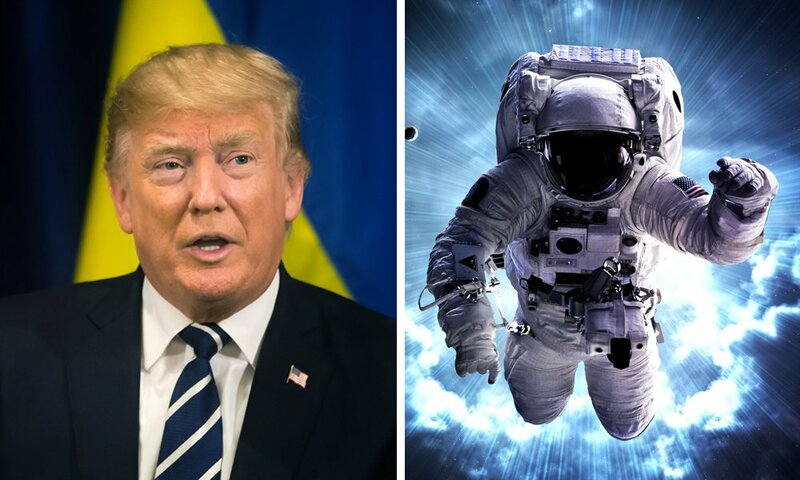 He discovered strange ‘off world’ findings that hint the existence of a space force before Trump. Reflect On:Do we really live in a democracy when transparency doesn’t exist? How can we know what’s really going on? Is reality far different than what we are presented with? Why is our world plagued with secrecy?